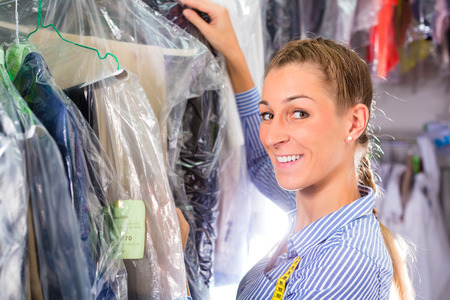 Pride Cleaners Dry Cleaning plant is located at our Van Dyke and Eldorado Street location. Prides staff uses the best color brightners and sizings available combined with our superior packaging provides a high-quality and wrinkle free product. Equipped with the most modern equipment and staffed with well-trained technicians, Pride Cleaners removes soil and steam finishes by hand each garment returning it in like new condition.